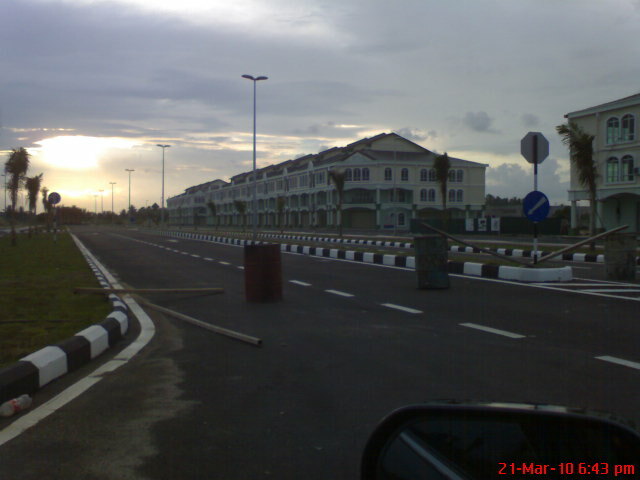 Kelantan’s Urbanization: Tunjong New Development Area..
Pas Kelantan Government has approved the development of Tunjong New Development Area since two year ago, is now being developed through the development of the first phase which started since last year. Chairman of Public Administration, Economic Planning, Finance and Community Development, Datuk Husam Musa said, that two development parcel covers an area of 12 hectares of parcel 1A and 2E, part of the Phase 1 development. He said, from an area of land, 6.8 hectares are owned by the developer and 5.2 hectares will be owned Kelantan Chief Minister Incorporated (PMBK) a purchase directly. Both developed parcel involved in a joint-venture between PMBK and Naim Indah Corporation Berhad to be a catalyst to further development which continues to purchase land dealings are done with the help of the Kelantan Land Office . 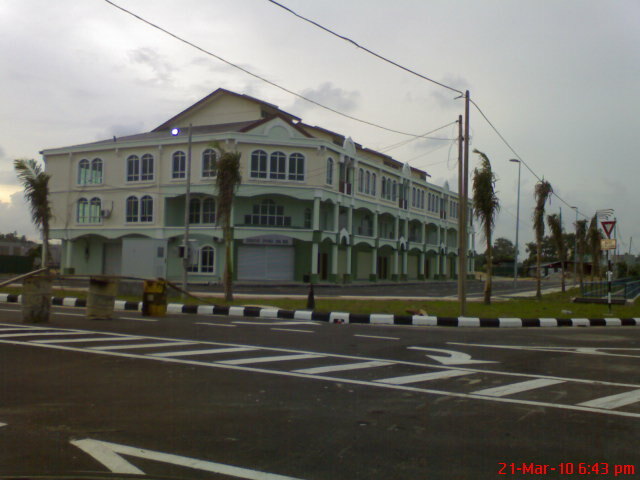 The state government agreed to place the Kelantan Land Office in Tunjong New Development Area in sector of 3.2 hectares, the Federal Court Complex (8 hectares) and the Syariah Court Complex (2 hectares) which coordinated the State Economic Planning Unit (UPEN). 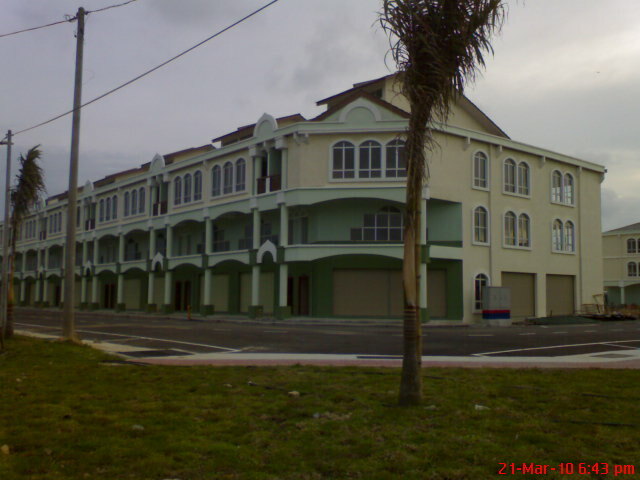 In addition, five agencies of the Federal Government have made land acquisition in the area of Fama Kelantan (20 hectares), State Education Department (13.6 hectares), Immigration Department states (2.56 hectares) Fire and Rescue Department Kelantan (2.8 hectares) and NPFDB (2.4 hectares). Construction of National Food Terminal which is developed by Kelantan Fama will commence in this year while other agencies are still in the planning stages. Meanwhile, based on my observation several days ago, regarding the development of Sireh Valley, the second bridge construction projects across the Kelantan river that should start in early 2007 suffered delays. The 2nd bridge construction still delays for many years, so that the state government must play their role in taking necessary and immediate steps to address them. 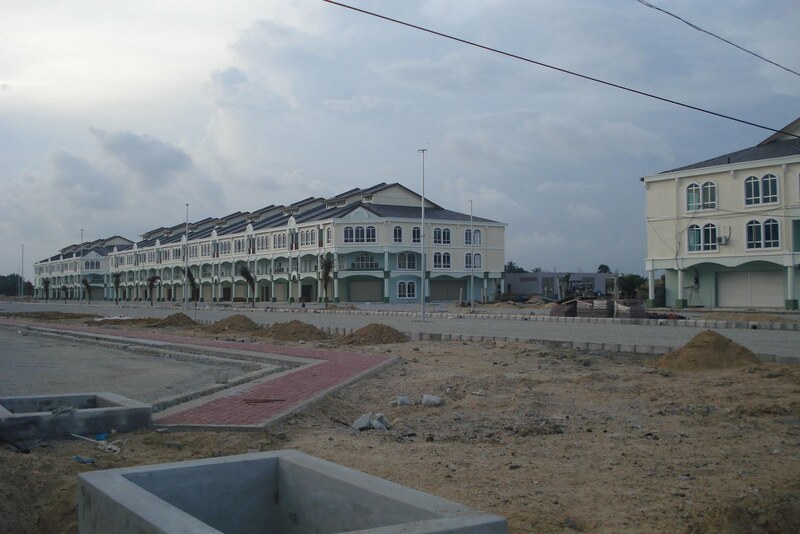 Overall, Tunjong New Development Area not only house business, departments and agencies owned by state and federal government, but also it serves as an alternative for high-density of Kota Bharu City and newly-developed Kubang Kerian Satellite Town. « Kelantan’s Special One: March 30th & 31st: The Days of ‘Luminous’. 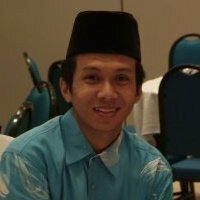 Kalau boleh tolong kirimkan gambar terkini perkembangan Jambatan Kedua Sultan Yahya Petra, TEMAN Kelan dan Bazaar Tok Guru. Insya-allah saya akan cuba kirimkan gambar2 tersebut sedikit masa lagi..